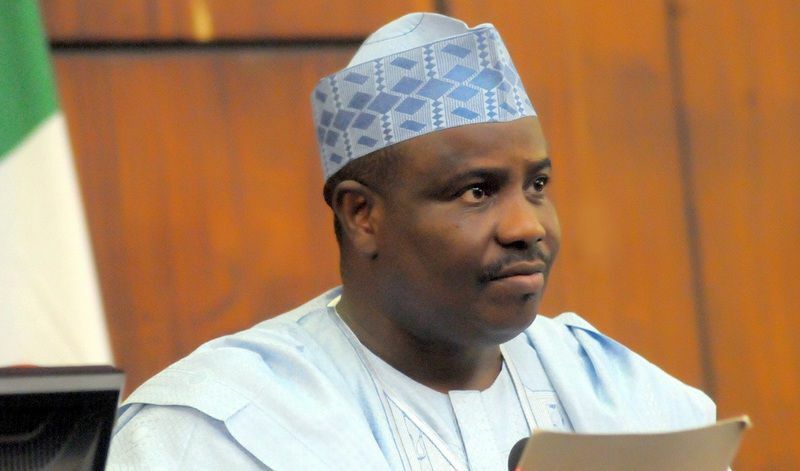 Sokoto state governor and former Speaker of House of Representatives Aminu Tambuwal has joined the list of governors who have dumped the ruling All Progressives Congress (APC). Tambuwal made the announcement in a Tweet on Wednesday. 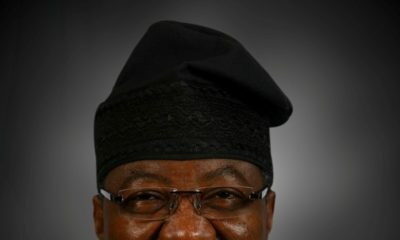 Governors Samuel Ortom (Benue) and Abdulfatah Ahmed (Kwara) had earlier left the party.